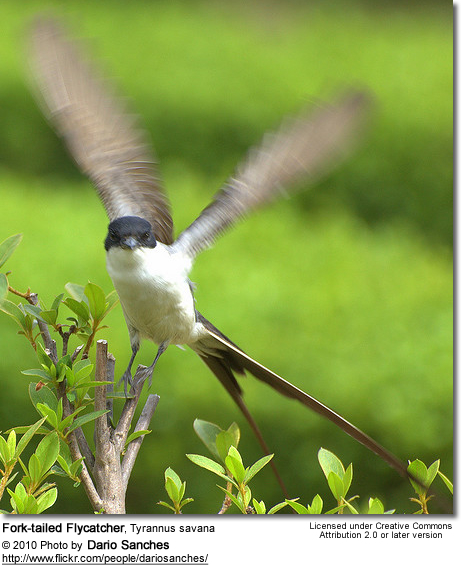 The Forktailed Flycatchers occur over much of the Americas, being native to Central and South America, with migratory populations traveling as far as north as Canada. 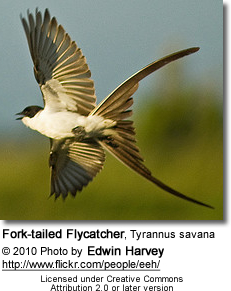 This species is more commonly referred to as Fork-tailed Flycatchers. For more information about this species, either visit the Species Page or click on any of the below links.